Adjust _sys_lwcond_wait mutex unlock to the new unlocking method (only the first unlock flag is used there), logging fixes. todo: hw testing testing shows imgae_in supports more source formats than r5g6b6 and a8r8g8b8 at core. make RSXIOMem volatile, minor optimization to avoid double checking address returned. Fix sync bug in sys_event_flag_set regarding atomic op on event flags. Epic! 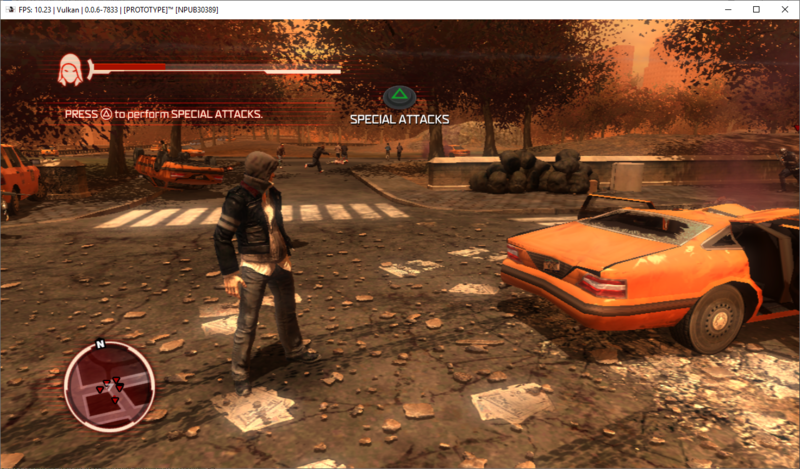 With this pr, "Transformers: The Game" is now properly saving and loading games, without that black screen. GTA: SA should be fixed too, 'cause they both were having same problems with black screen after loading. Yakuza Ishin no longer needs Disable ZCull Occlusion Queries. 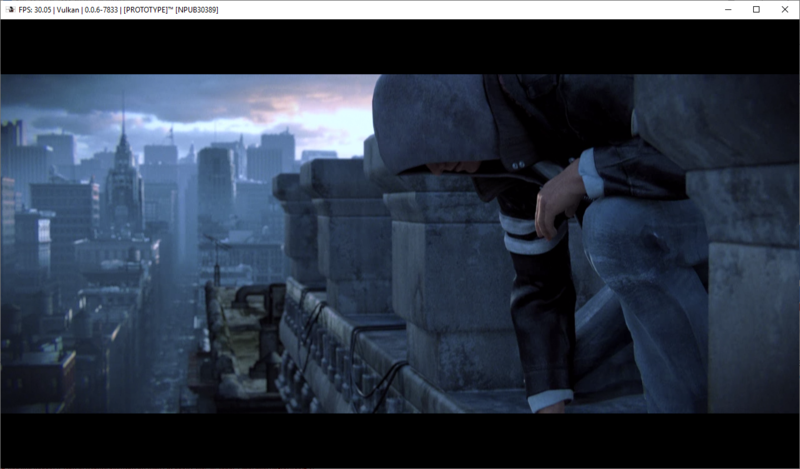 Fixes the crashes related to zcull. 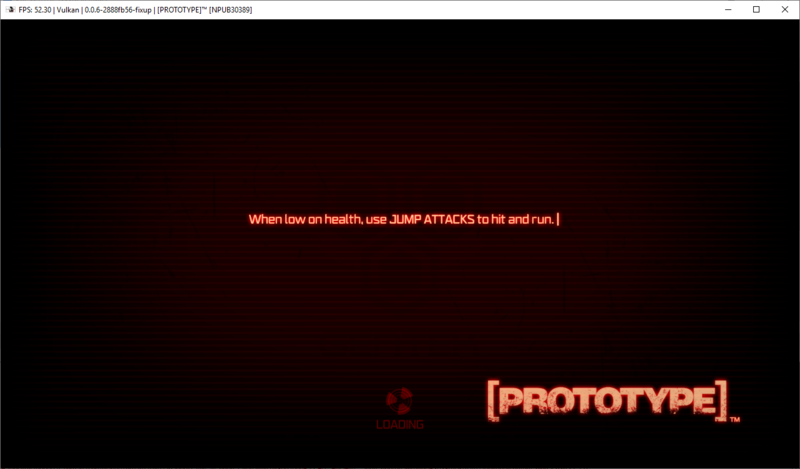 With this PR, [PROTOTYPE]™ [NPUB30389] no longer crashes when starting a new game. 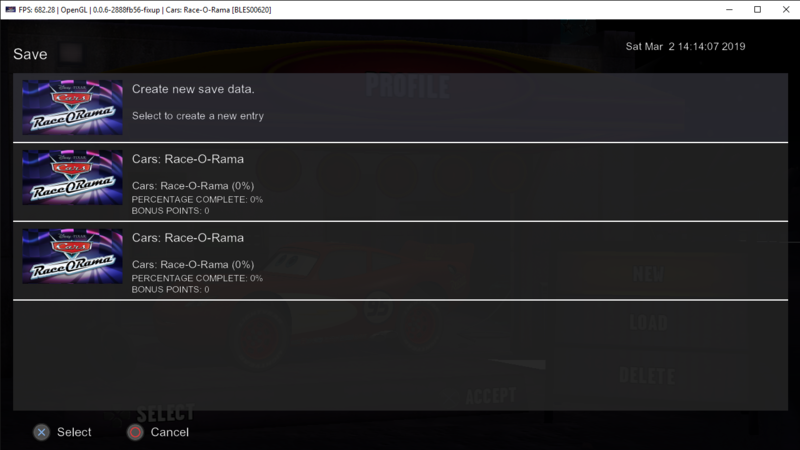 It freezes randomly after creating the save now, but it seems like it might be a race condition, since it doesn't freeze consistently at the same spot always. @RainbowCookie32 I know Prototype 2 stability is fixed by #5346, so I've created a build with this pr and that pr to check if the cause of the instability is related to that. I confirm that Battle Fantasia is playable again (linux, r9 fury, vulkan), which is great. Thanks for all your fixes, elad335. Froze here with this build, the furthest I've got so far so it looks like Prototype also benefits with that PR's changes. @RainbowCookie32 So it's better than on master? I'm trying to figure out if its a regression from this pr or just a stability issue in general. Yep, that build is better than master. I don't think it's a regression on this PR. - Hint the compiler to check only once the address returned. rsxio memory is verified to need 1m pages. @pollo790 Stop spamming PRs with useless "fix game" requests.